One of the questions I get a lot is about what books I would recommend for someone to read. Quick answer is any book that holds your attention is the one YOU need to read. Whether it is fiction or nonfiction, you get to take a journey into the mind of others when you read what they write. Although, I mostly read books about leadership, I have greatly benefited from fiction novels too. 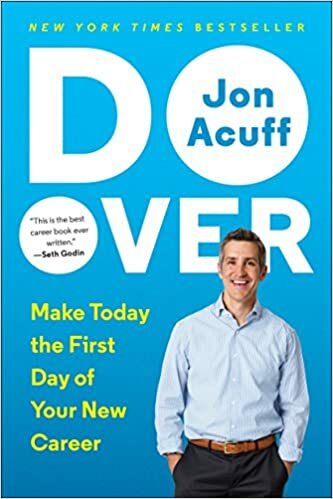 Preparing for a transition: Do Over by Jon Acuff. Jon teaches how to build a career savings account to set you up for anything life can throw at you. Even if you are not about to move jobs or careers, the advice will make you more valuable to your current team. 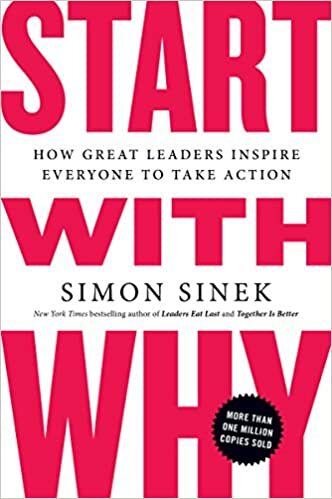 Finding your purpose as a leader: Start with Why by Simon Sinek. Any person or organization can explain what they do; some can explain how they are different or better; but very few can clearly articulate why. This book has changed the perspective of many and is a must read for everyone. 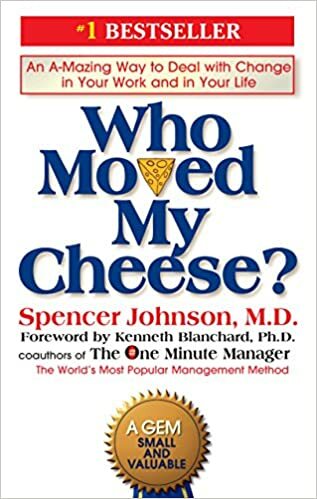 Facing a change: Who Moved My Cheese? by Spencer Johnson. I have read this book more than any other. Every time I have made a change in my career since I made Tech Sergeant, I have re-read this or listened to it on audio. It is a great source teaching us how to view new opportunities and never to rest on our laurels. Early in your career. 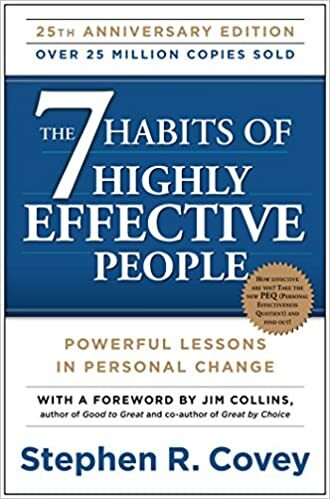 7 Habits of Highly Effective People by Stephen Covey. This is one of the first leadership books that I have read and it changed my perspective in many areas. It helped to lay out a framework for me to apply all of the lessons I learned to that point and build a foundation for the future. 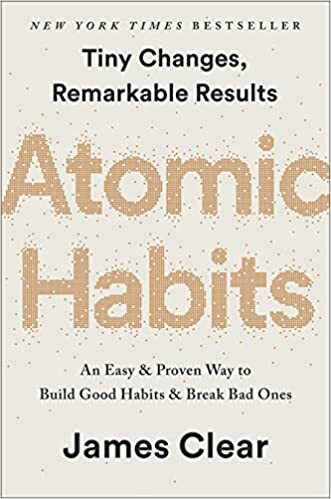 Stand out from the masses: Atomic Habits by James Clear. This is a newer book, but I read it twice in a row. 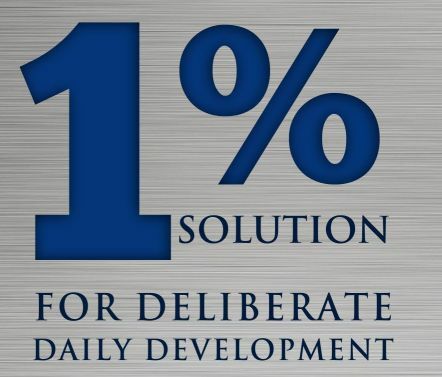 James teaches how to change the way we look at habits and how to use them to our advantage. I am big fan of taking small steps each day toward a much larger finish line and this book is a great tool to help you blueprint it. There are so many others, but these are the most common phases people are in and ask me about. Any others you can think about and why? As a side note: if you buy a book from these links, Amazon pays us a commission and it doesn’t cost you anything extra. My goal is to raise enough to remove the ads from the website.